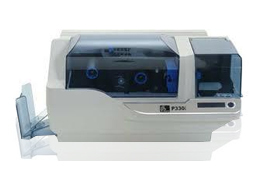 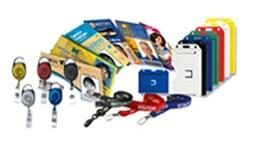 Zebra id card printer, which is known for delivering prominent performance value to our customers. 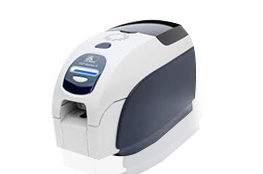 Zebra id card printer features soundless operation and occupies less space whether it may be office desktops, reception desk and counters. 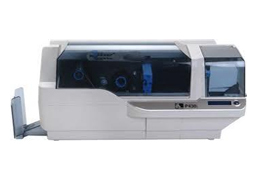 Zebra printers are highly reliable, easy to use and designed to meet the requirements of the customers at an affordable price and it can print professional identity cards and badges with high standards. 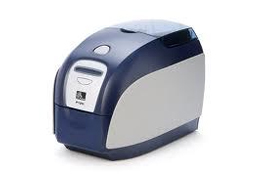 Zebra card printers are considered best for organizations as it requires high definition printing for government agencies, banks, schools, insurance and much more. 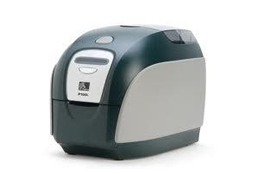 Wipaq is the leading supplier of Zebra card printers all over the Middle East. 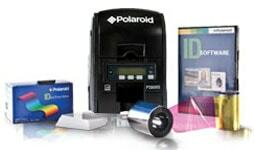 Zebra re-transfer printers are used to print vivid color or monochrome cards with superior photo quality based on the users' requirement. 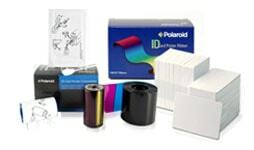 Reliable performance with quality card printing is offered by Zebra printers. If you are looking for an affordable ID card printers then Zebra should be your first choice.